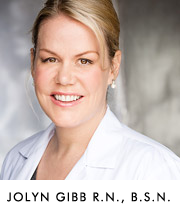 Why and how did you get into the field of aesthetic medicine? In my teens, I had a passion for stage and theatrical makeup. I dreamed of becoming a special effects makeup artist. I received a scholarship for special effects from a school in New York. But my father said I would need to obtain my degree from a local University before flying off to New York. Truly, I believe he thought New York was too far for his heart to handle since I am the youngest of four and the only girl. Fast forward through my rotations in ICU, ER, Open Heart Recovery, and ER Flight Nursing (over a six year time frame), and I relocated to Los Angeles after accepting a medical sales position with 3M (Minnesota Mining and Manufacturing Company) in 2000. My call point for 3M was dermatologists and plastic surgeons, which led me to the world of aesthetic medicine. 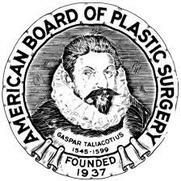 Soon, I was able to combine by passion for special effects art and rejuvenation in the field of aesthetic medicine. My ability to look at a face and know what needs to be done—and see the end result in my mind’s eye before I’ve even started—is a rare gift and my best asset.